Best for Snorkeling and Diving, very popular for its table corals. Japanese Garden is without any doubt one of the most well-known site here in Aqaba. With its shallow and deep part, it will be perfect for divers and snorkelers. 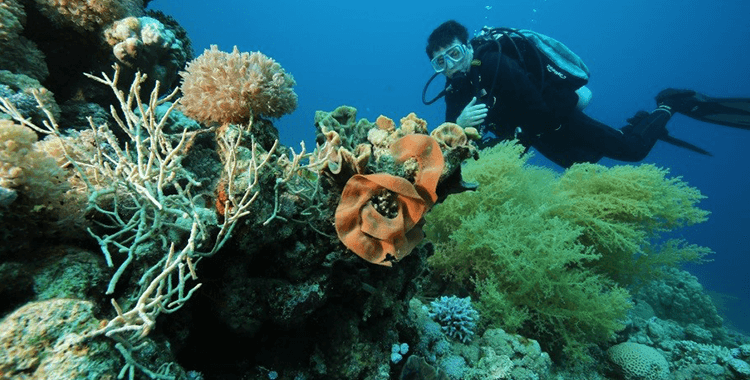 The dive will start at a depth of 12 meters, once you are there, you will be able to follow the reef that goes down to 30 meters and plus. 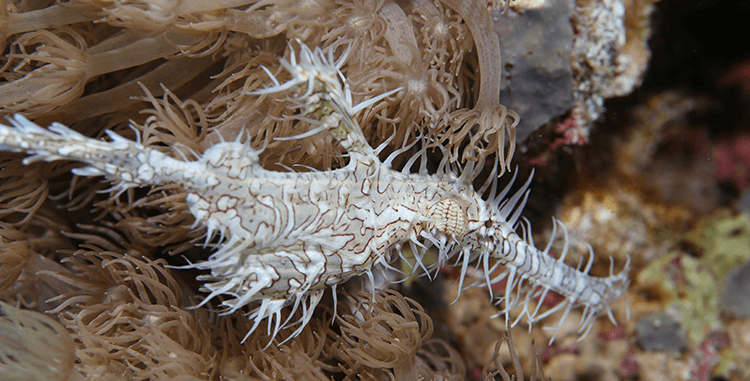 On the way, you might spot some stone and scorpion fish that are usually hidden next to the hard corals. 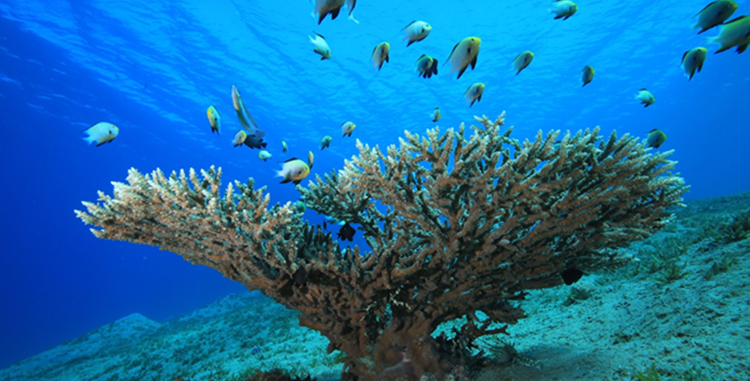 When you ascend and go back, you will meet at the shallow part some very nice table corals with schools of reef fish. Also keep your eyes open because a lot of turtles are passing there and you might face one of them. Japanese Garden offers one of the wealthiest and biggest varieties of table and stony corals! 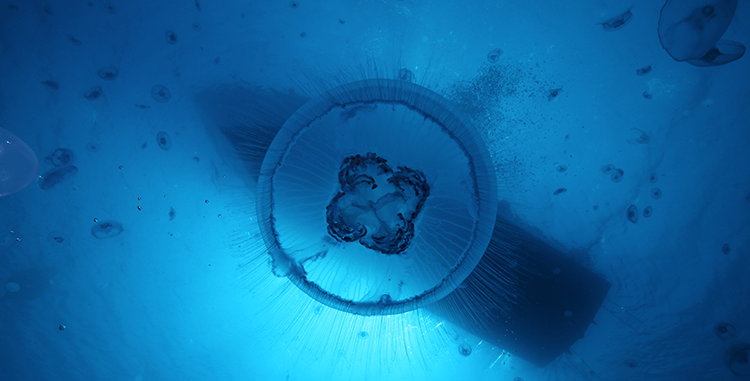 Doesn’t matter if you are diver or snorkeler, you will be amazed by the marine life there! !